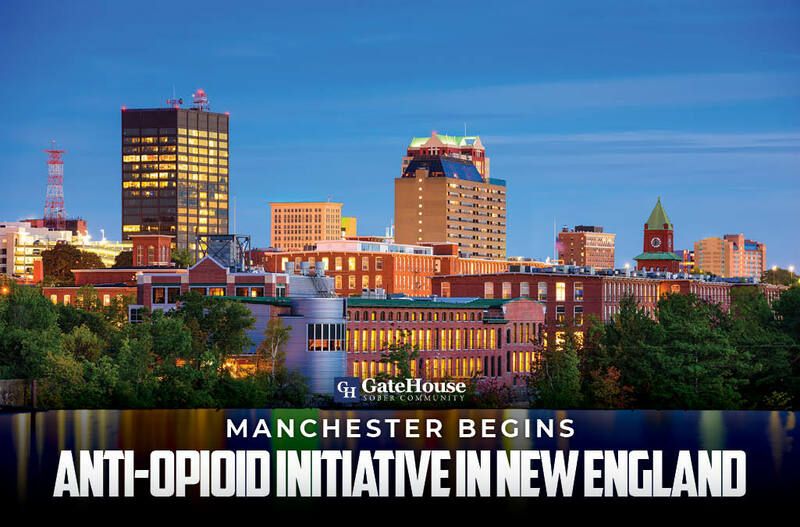 GateHouse is a transitional housing community that works to continuously update and engage with local efforts to combat the heroin epidemic that continues to be a problem across New England. In November of last year, former New Hampshire Attorney General Joseph Foster announced that Manchester would be the first city in New England that would implement the Drug Enforcement Administration’s “360 Degree Strategy” to help combat the opioid abuse we have faced in this state. The DEA recognized Manchester’s local efforts to help those suffering from opioid addiction, and have decided that Manchester is a great city to begin further efforts and enhancement to help get these addictive substances off the streets. In coordination with the DEA, begin action against all levels of drug trafficking organizations and violent gangs who may be supplying these substances to neighborhoods and communities. Continue to increase awareness of opioid addiction at the prescription level by working with drug manufacturers, practitioners, and other medical professionals to talk about the responsibility of prescription and use of these medications. Focus on community outreach and partnerships with organizations following the DEA enforcement actions and educate children on the dangers of these opioids to prevent them from using. Though Manchester has already put some of these initiatives in place, the community hopes, by working with the DEA on these initiatives, that they can update their materials. The community wants to continuously offer the latest training possible for children, adults, law enforcement, and other professionals who work in correlation with these efforts. GateHouse Sober Community is always thrilled to see our towns work together to help continue our fight against this epidemic and we work in our transitional housing community in New Hampshire to do just that every day. Helping our participants learn the tools they need to continue a positive and sober lifestyle will only help make their transition back into society easier than before. If you or someone you love is looking for treatment options after detox, contact us today at GateHouse Sober Community by calling (855) 448-3638.